Boulder's brash young microbrewery makes a break for Texas shelves. 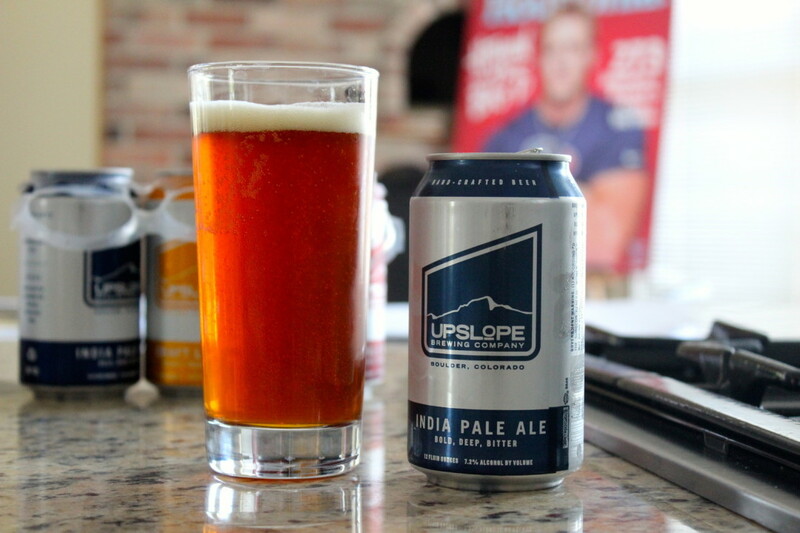 Upslope's six-packs sell for under $8.50. I recently took a restorative two-day trip to Colorado with my beer nerd boyfriend, and we hit nearly every craft brewery and beer bar we could in 36 hours—from Avery Brewing Company in Boulder to Euclid Hall in Denver—and filled our extra suitcase with beers from each stop along the way. We came home with Dry Dock bombers, Aspen Brewing Company cans, and carefully wrapped growlers of Avery one-offs fresh from the tap room among the haul. The one beer I was disappointed not to have picked up, however, was Upslope Brewing Company's Pale Ale. It wasn't for lack of trying, however; my boyfriend promised that dragging home a six-pack of Upslope's silver cans wasn't necessary. "I hear they'll be in Houston soon," he consoled me as he gently removed the six-pack from my hands inside Argonaut Wine & Liquor, Denver's answer to Spec's. 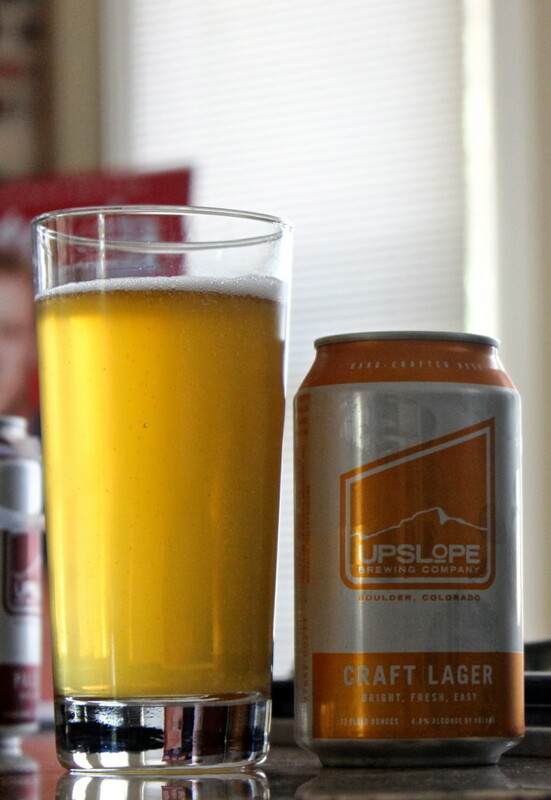 Sure enough, Upslope arrived on Texas shelves at the tail-end of July, just in time for the thick of the heat. 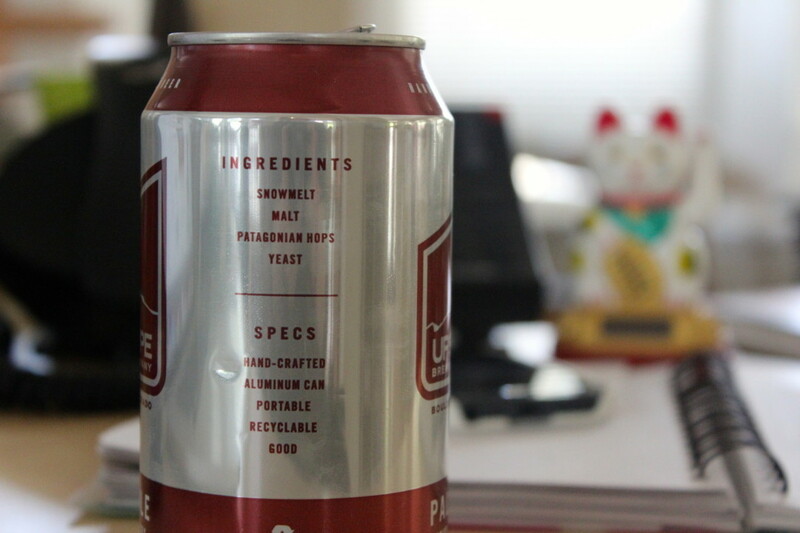 (The fact that "snowmelt" is listed as the first ingredient on Upslope's cans is enough to make me swoon for the Rockies and the mild summer weather all over again.) The now five-year-old brewery was the first new microbrewery in Boulder in over a decade, where it saw fierce competition from breweries such as Avery—arguably one of the best breweries in the country—and Boulder Beer, the first microbrewery in Colorado. 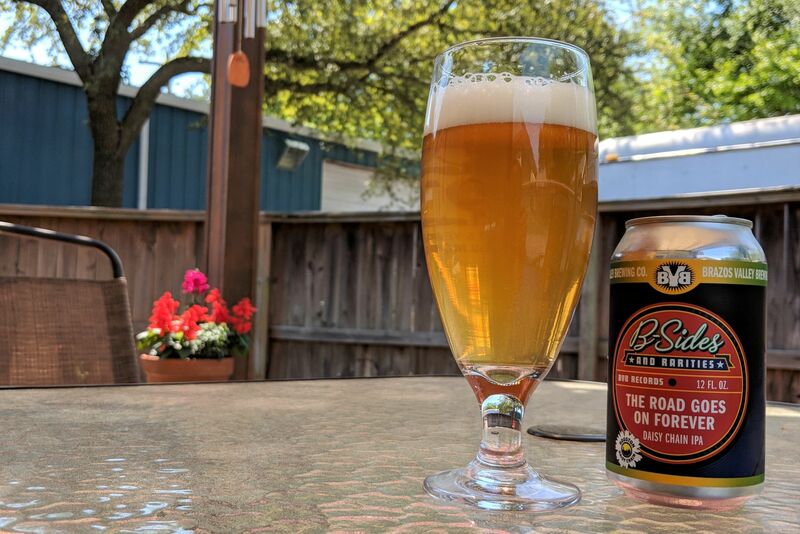 Sending its beers to Texas is an impressive expansion for a brewery that only debuted in late 2008, and all the more impressive when you consider that Upslope increased its production by 70 percent to keep up with its new territory. This was accomplished in part by moving into a new 17,000-square-foot brewery earlier this year. 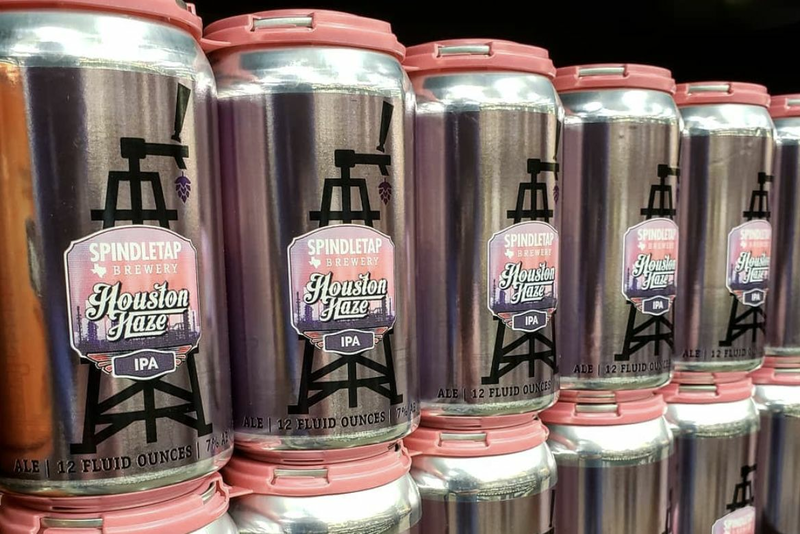 Although Texas is Upslope's first market outside of Colorado, the $1.4 million brewery virtually guarantees that the beer will make its way into other states soon enough. "People in Texas know craft beer well and I believe will quickly 'get' us," says Upslope owner Matt Cutter, who founded the brewery with his friend Dany Pages after taking out a second mortgage on his home to fund the start-up and then self-distributing the beers for nearly three years. "When I was putting together the business plan...in 2007, I honestly didn't even know if the company would get off the ground." For now, only three of Upslope's beers are readily available in Houston: Pale Ale, India Pale Ale, and Craft Lager. Both the names and the package designs are straightforward, as are the beers within. 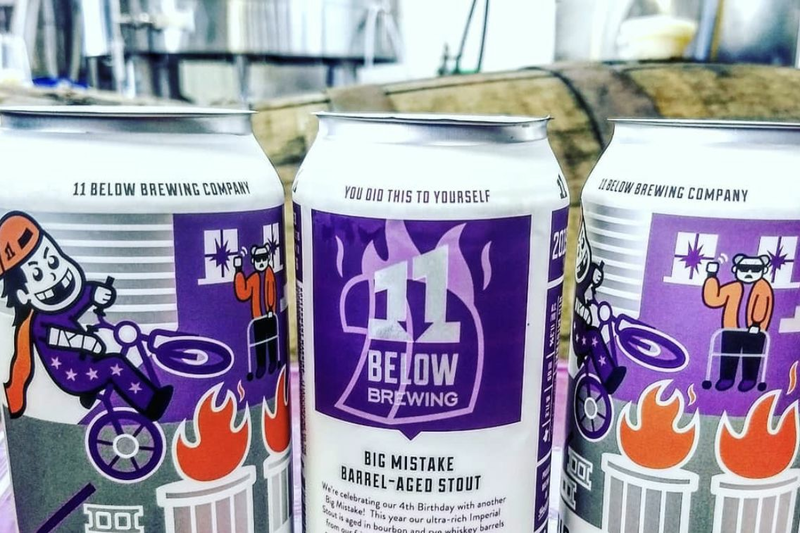 Instead of creating the sort of eccentric beers brewed down the road at Avery or bombing the palate with bourbon barrel beers spiked with civet coffee beans and aged on 11th century oak timbers from a Norman castle, Upslope's beers are refreshing in their studied simplicity. Here's a pale ale done really, really well. Here's an excellent example of a hop-forward IPA. Here's a lager that's light in body but not in flavor. 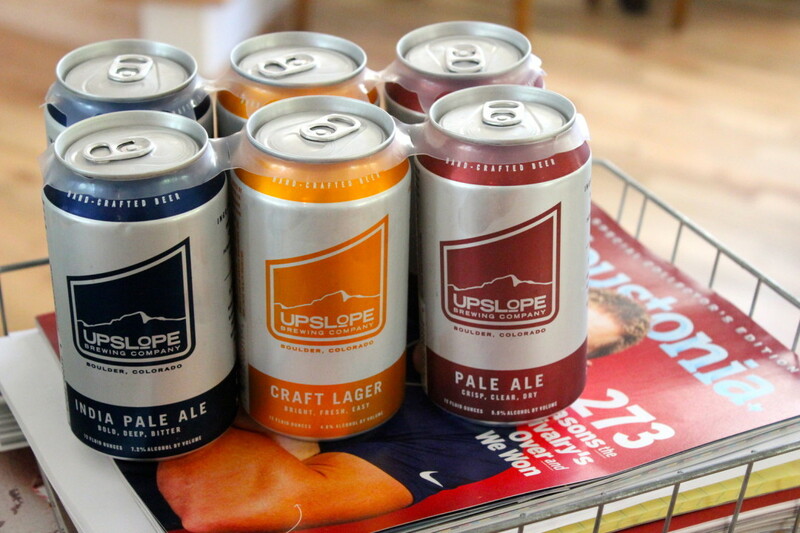 You can find Upslope's cans in six-packs at Spec's, where they retail for $8.50. The crisp and dry Pale Ale is my current favorite, and a fine antidote to the oppressive heat. Crack open a can and try to capture that Rocky Mountain high.